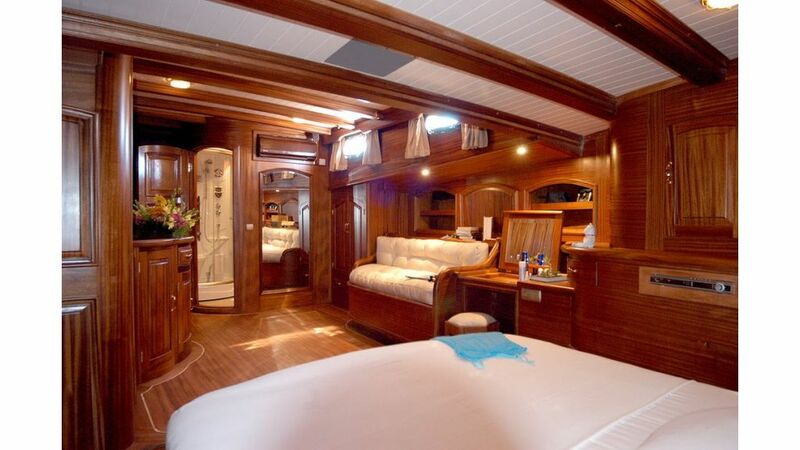 Queen of Karia is a master piece of Bodrum boatyards, when you see her stern transom you might appreciate the wood carving as if she is a mermaid and the craftmanship stands out in each and every detail you see aboard. 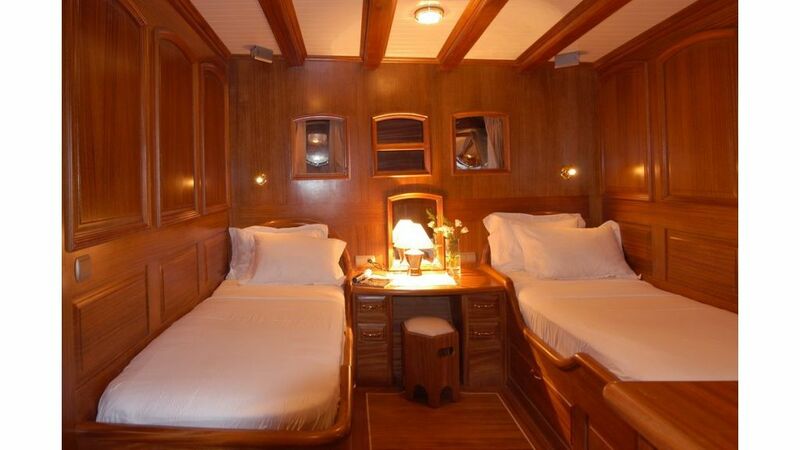 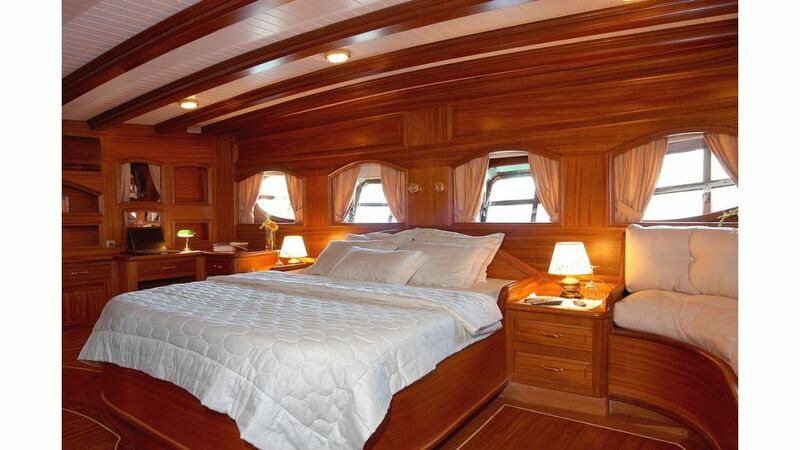 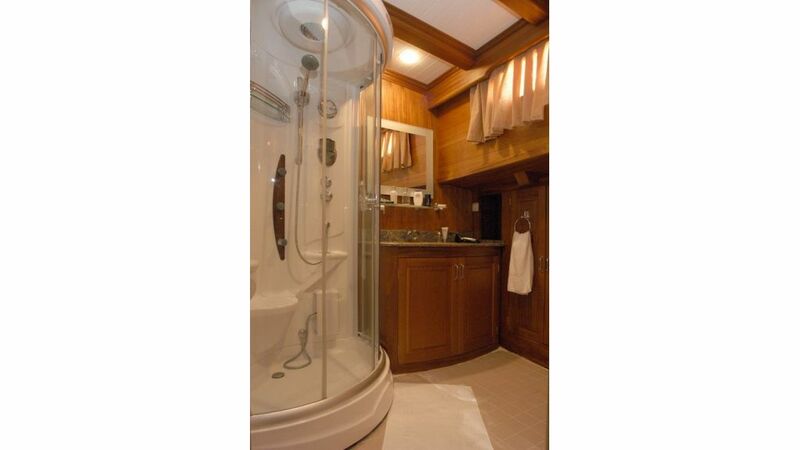 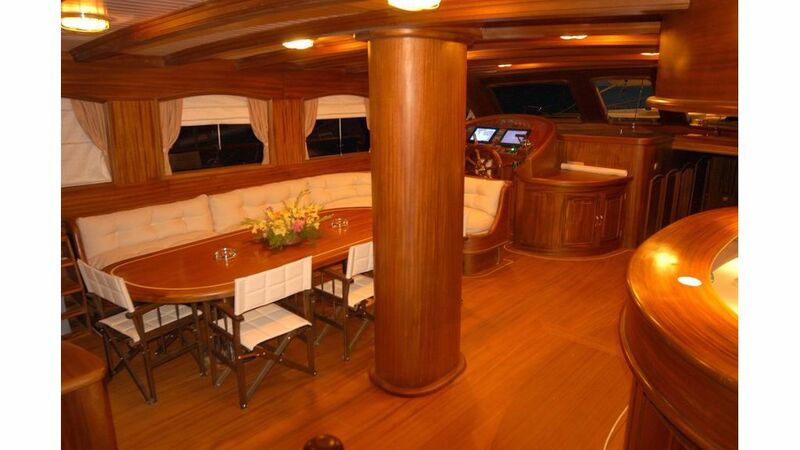 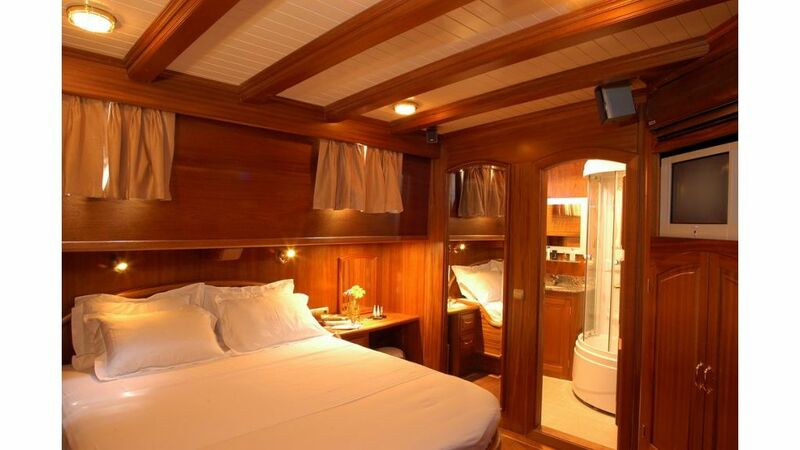 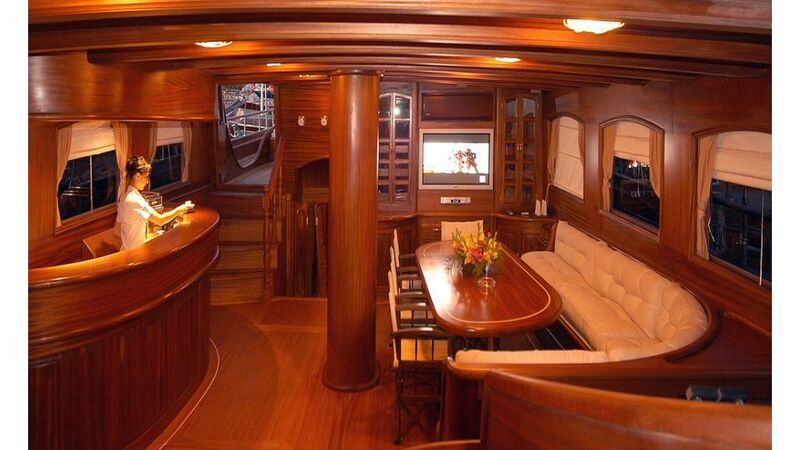 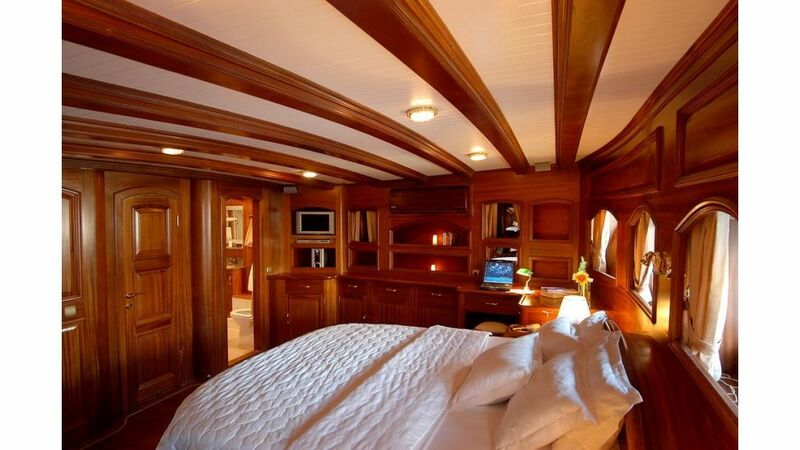 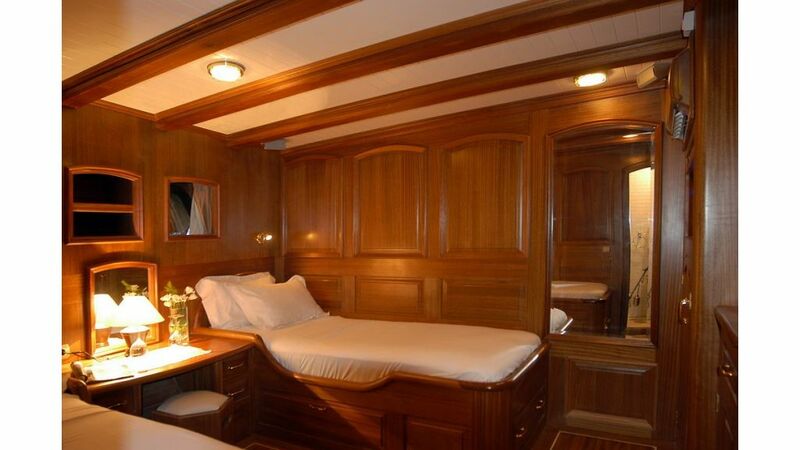 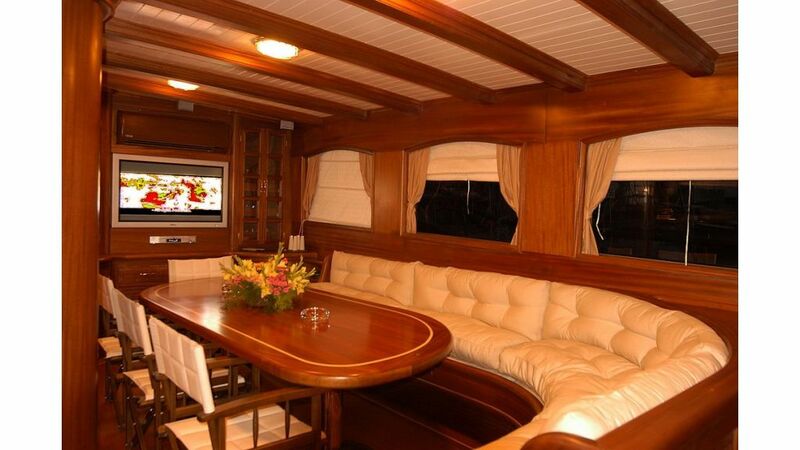 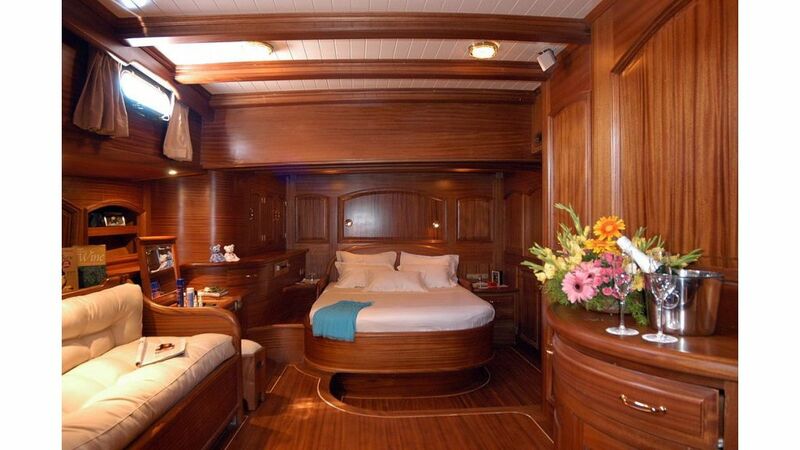 10 guests are luxuriously accomodated in 5 cabins where the charteres are treated with utmost attention. 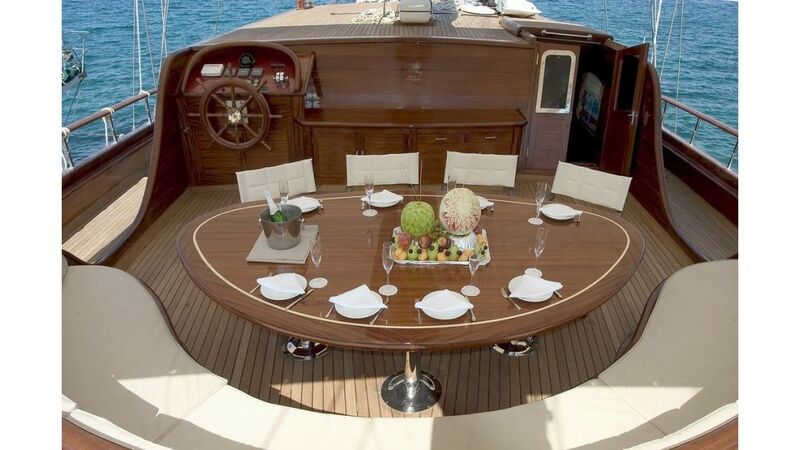 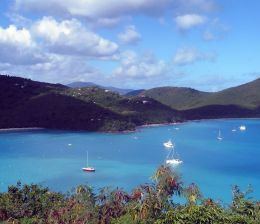 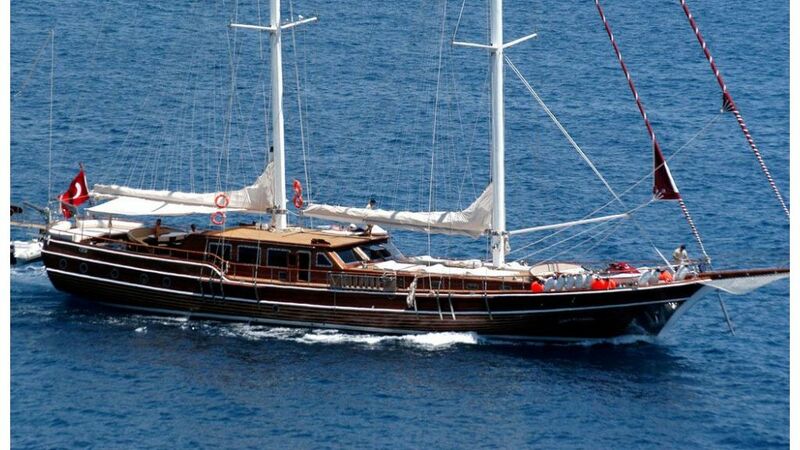 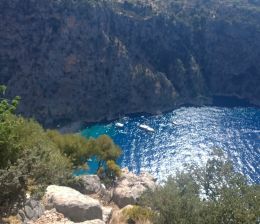 ideal for deluxe yachting holidays in turkey and the greek islands.